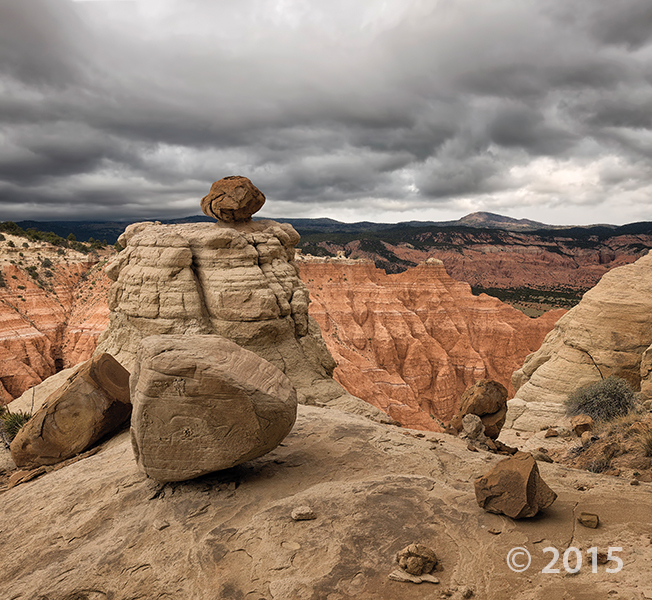 To classify and map layers of rock, geologists created a basic unit called a formation. A formation is a rock unit that is distinctive enough in appearance that a geologic mapper can tell it apart from the surrounding rock layers. It must also be thick enough and extensive enough to plot on a map. Formations are given names that include the geographic name of a permanent feature near the location where the rocks are well exposed. If the formation consists of a single or dominant rock type, such as shale or sandstone, then the rock type is included in the name. 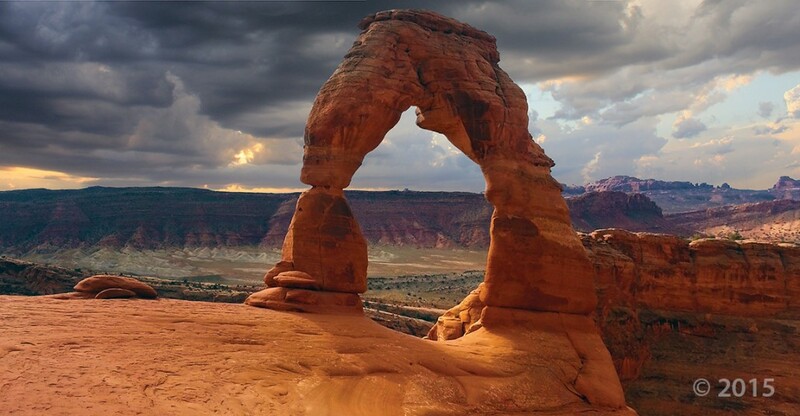 For example, the Entrada Sandstone is a predominately sandstone formation located in southern and eastcentral Utah. 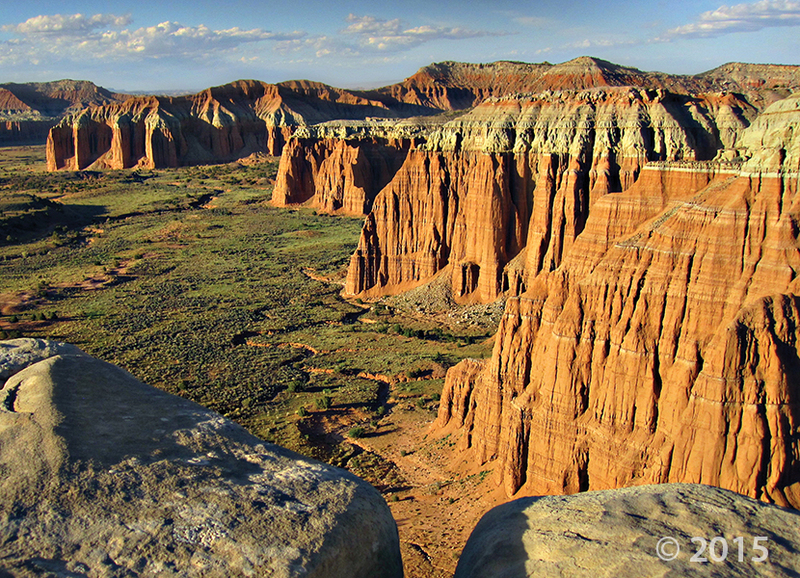 It was named in 1928 after Entrada Point in the northern part of the San Rafael Swell. Formations often contain a variety of related or interlayered rock types, and in these cases the word ‘formation’ is used instead of a single rock type. For example, the Summerville Formation consists of thin alternating beds of shale, siltstone, and sandstone. 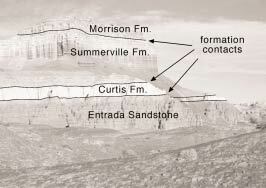 This formation was named after Summerville Point, located near the head of Summerville Wash in the northern San Rafael Swell. >Formations can be lumped together into larger rock units called groups, and divided into smaller units called members. Groups are useful rock units for small-scale mapping and regional studies, and members are useful where it is important to study or keep track of a particular subdivision of a formation. 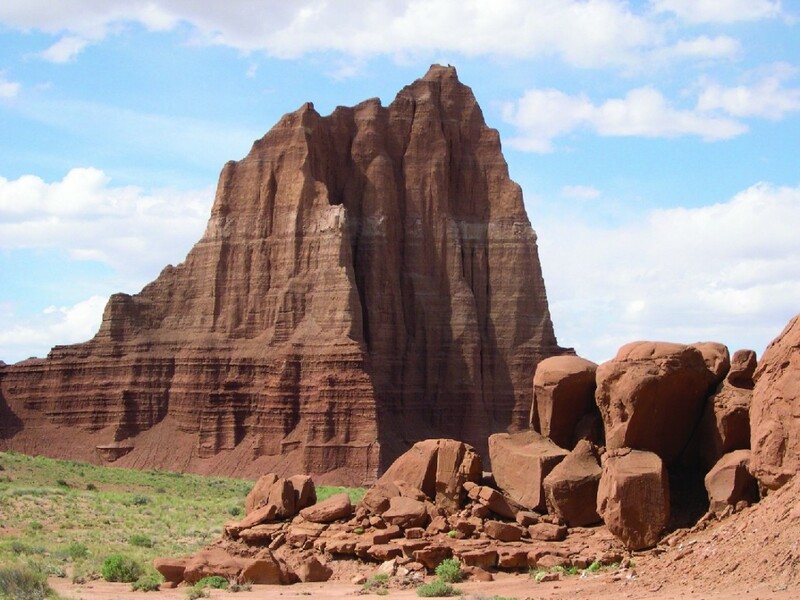 The Entrada Sandstone and Summerville Formation, along with several other formations, are part of the San Rafael Group. In southeastern Utah, the Entrada Sandstone has been divided into three distinct members: the Dewey Bridge Member (bottom), whose lower part is dominated by yellow-gray, flat-bedded sandstone and whose upper part contains mostly red-brown sandstone with “lumpy” bedding; the Slick Rock Member (middle), a redorange to brown sandstone that is usually striped or banded in color; and the Moab Member (top), a paleorange to pale-yellow-brown sandstone that weathers to white or light gray. Before a new formation name will be accepted, a formal definition including a full description of the unit and the location of the type locality must appear in a widely known scientific publication available to geologists. The recommended procedures for classifying and naming rock units are contained in the North American Stratigraphic Code prepared by the North American Commission on Stratigraphic Nomenclature. If you would like to learn more about the Stratigraphic Code, please visit the Commission’s web site at www.agiweb.org/nacsn.